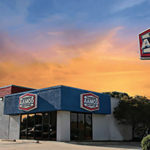 AAMCO, the worldwide leader in transmission repair, has once again been named to the Franchise Times Top 200+ list of best-bet franchise opportunities for 2018. 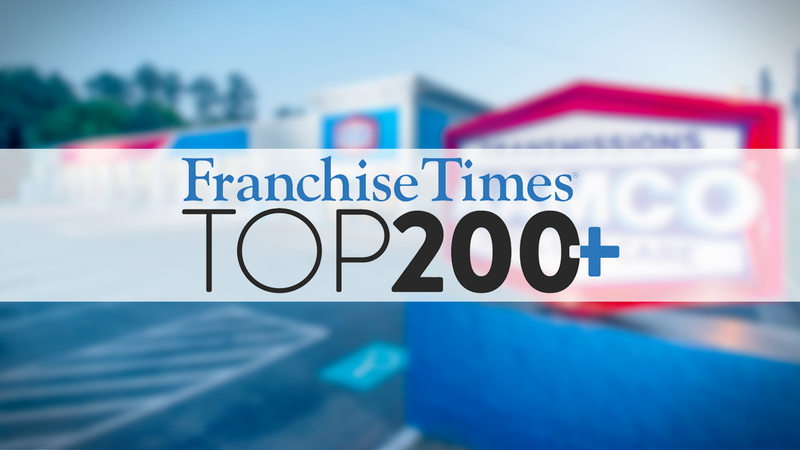 Franchise Times’ annual Top 200+ list is the most comprehensive ranking of franchise concepts in the industry, taking several months of research and data collection to produce. The rankings are backed by 20 years of research, and the publication measures hundreds of brands on a myriad of metrics, including unit growth, system-wide sales and more. The list is especially significant because it is a trusted resource for entrepreneurs who want a comprehensive understanding of which brands are worthy investments. 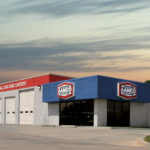 With nearly 650 centers throughout North America, AAMCO is actively seeking single- and multi-unit operators who are passionate about the brand and committed to providing the highest-quality service. Interested candidates should have a minimum net worth of $250,000 and liquid assets of at least $65,000 per unit. 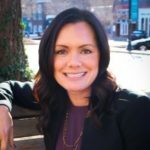 Depending on the real estate site selected, franchisees can expect the total investment to be $226,300 to $333,500, with a $39,500 initial franchise fee. Reduced franchise fees are available for honorably discharged veterans.